This really got me laughing! English “palava”. The reply is so appropriate. Who can relate? 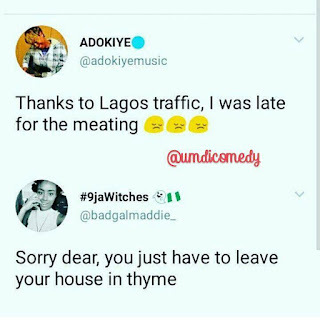 Now, the first speaker started it by writing "MEATing" instead of "MEETing", so the person who replied him had to play along by writing "thyme" instead of "time". 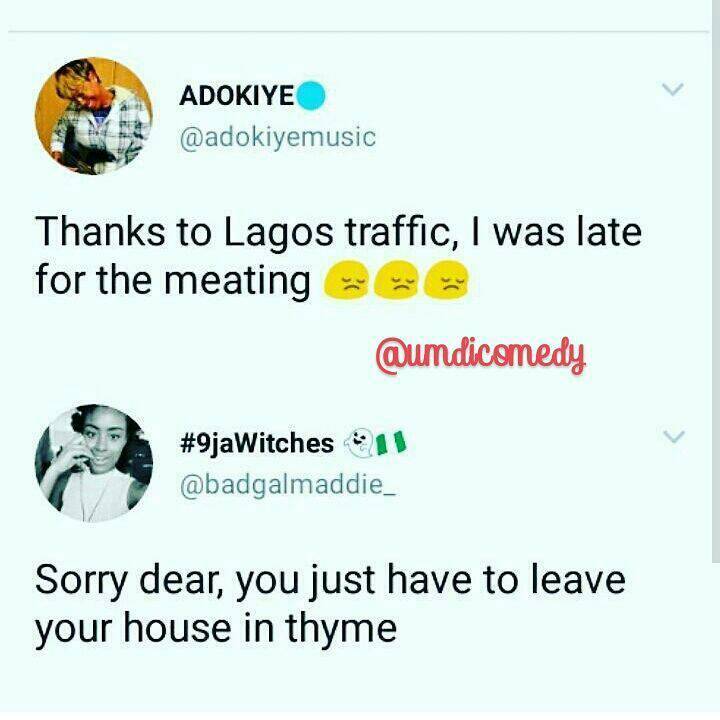 Of course, MEAT and THYME go together! Lol!